^so true...just give the NA2 a slight facelift, weight reduction, euro-style sport suspension and 450-500hp/350-400tq VTEC engine RWD if not SH-AWD. 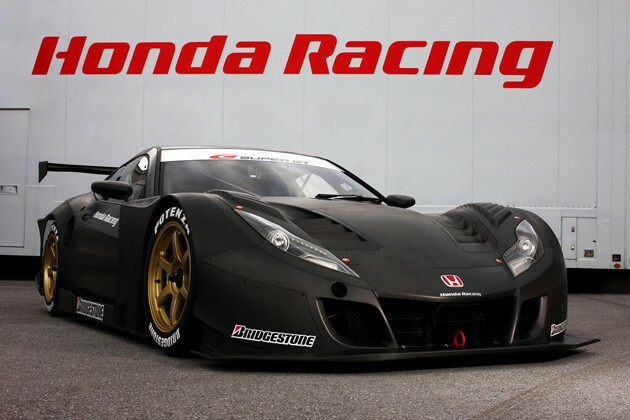 Honda needs to take a lesson from Porsche for the NSX. I'm honestly pretty excited about even the idea of a sports car coming out for Acura. When I used to work at Audi shiet was dead before the R8 came out. I'm really hoping the NSX will have this affect on Acura in general showing people that they are trying to make a change (aside from the ugly beak nose ideas, but honestly it looks ok with the NSX in my personal opinion). At first I was not that all excited with the V6 engine with the electronic gizmoes or whatever they have in the front. But hey you never know right? Look at the Jaguar CX75 coming out. I don't know why everyone is bashing the potential HP specs on the NSX. When the first gen NSX was launched, it was underpowered at 290hp and wasn't particularly fast in a straight line. What set the NSX apart was the exotic car styling, aluminum chassis, and awesome balanced handling. If you want straight line speed, go buy a ZR1 or a Viper. The reason is obvious, AWD will give you much better performance. If GT-R, WRX STi, Evo, Aventador, Veyron, etc had RWD, they wouldn't perform as good as they do. The benefit of RWD would be weight saving and fun factor if you like drifting or burn-outs. Actually, car manyfactures do care. Those high-ends exotics aren't profitable. Quite often they build it just so that they can have this "cool factor" about the brand. So that hopefully people will buy their product. For example, Genesis Coupe may be a nice car, but because Hyundai doesn't make NSX, GT-R, LFA, Ford GT, Viper or ZR1...people might pick different brand for "cool factor"...something Hyundai does NOT have. sadly its the truth. I'd rather have them make this car a completely new model rather than a "new nsx". FT86 was a great idea by subaru and toyota.. glad they didnt say it was the "new" supra..
Also the daily driving practicality...that's why Ferrari was forced to change their direction, because of NSX. The Lexus LS400 was well known for reliability too. The NSX was rated at 280ps. Which is approx 274hp. 4 speed auto had even lower number. Nice try, but did you bother to read his comment at all?